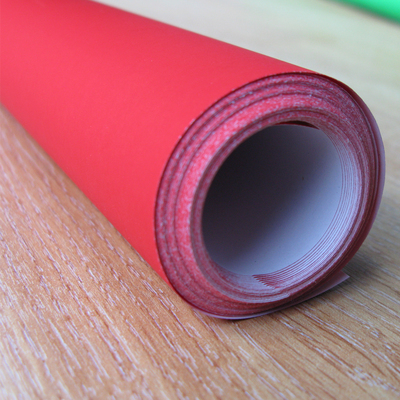 Turning your classroom into a colourful haven for all your children just got easier with our Poster Rolls. 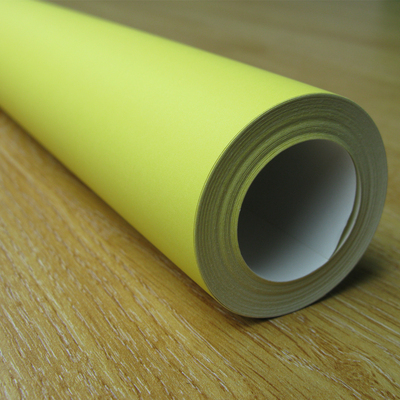 Available on a roll for easy and neat storage, these large 10m packs come with enough 80gsm paper to cover a number of display boards with ease. 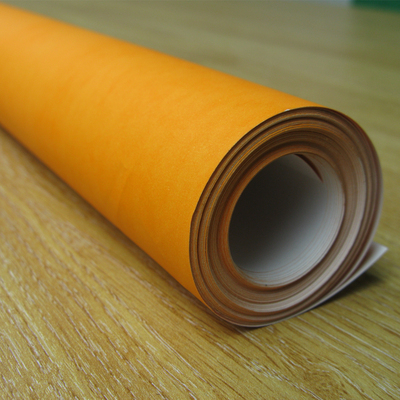 High quality and coated for durability, this paper can be used for pinning their best work up on display while also being thick enough to draw and paint directly on. 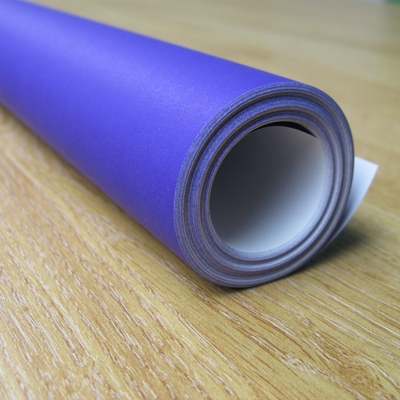 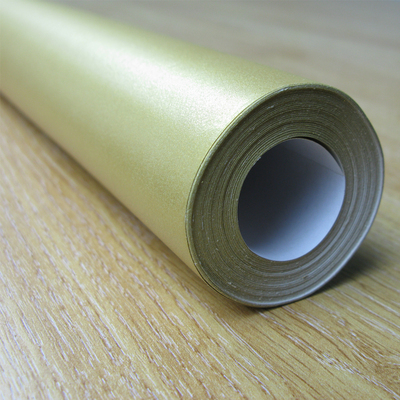 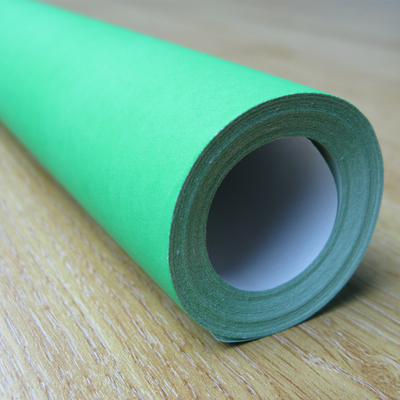 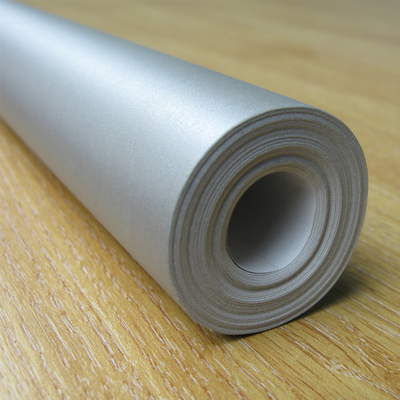 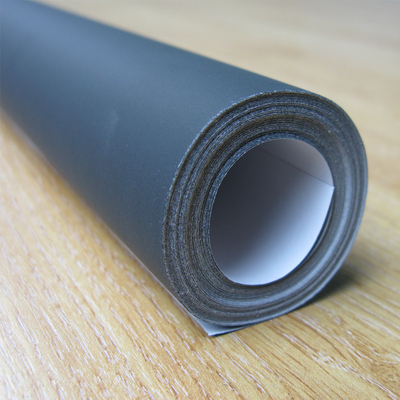 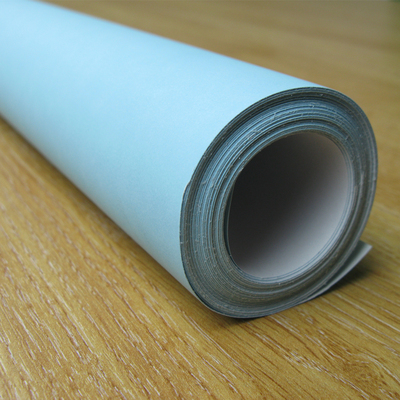 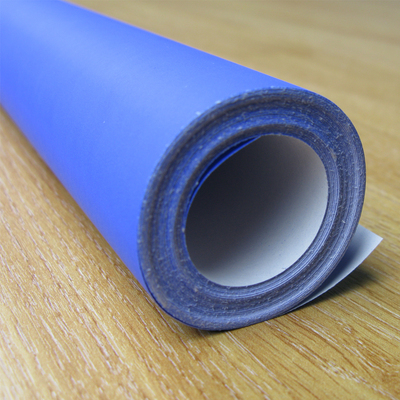 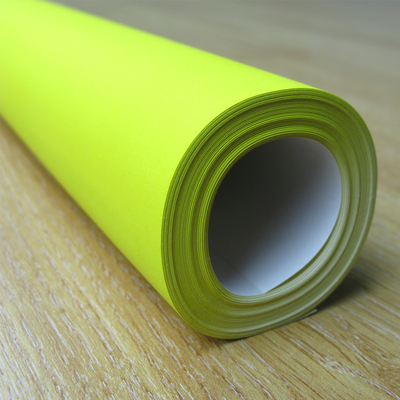 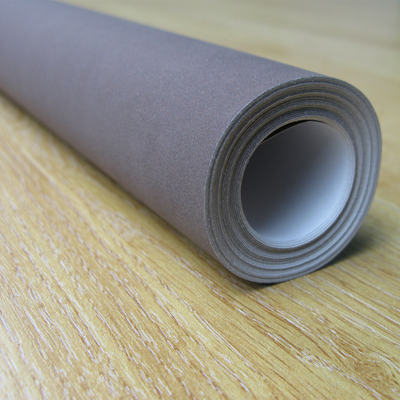 Easily cut or folded to your required size and pliable for use around corners or in more difficult areas, these poster rolls are an ideal selection for busy classrooms.